Welcome to Folega Photography! I am a Sheffield wedding photographer! However, very often I can be found all over the UK and destination weddings right across the world! My approach is a documentary style blended with fine art and my wedding photography is renown for its ability to catch some amazing raw and real emotional moments. 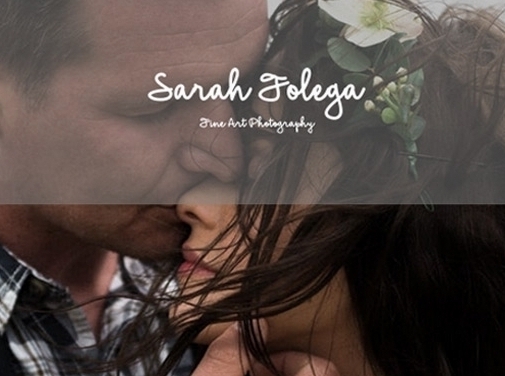 You can see some of my wedding photography portfolio here. I am also a seasoned in fine Yorkshire wedding photography and as a creative soul I am constantly getting inspiration from great friends and my wonderful family. I am a firm believer that you should spend time with those who uplift you, so when I spend the day with you at your wedding you will look back on the whole photography element as a perfect blend of relaxed, happy times! Call me to book your wedding day sooner rather than later because I only do a set amount of weddings per year and book up very fast!! You can read all about my wedding photography prices here and see my great guides on wedding planning here Look forward to hearing from you. UK (Sheffield) based business providing wedding photography services. Website includes details of services provided, "meet the founder" page, work examples, testimonials, press mentions, associations, full contact details.